Today is the day I was hoping to share pictures from the vintage fashion show with you, but I still haven't been able to track down any decent photos...so I figured I could at least give you a little peek at my mom's collection! Some of these dresses, but not all, were shown on the runway during the show two weeks ago...but I guess I should back up a bit. Let me start by telling you that this whole thing was sort of my fault. About three years ago, I started following style blogs - many of them vintage-focused - and slowly, I began to incorporate more vintage into my wardrobe. My mom wanted to help me out, so she started going to estate sales that I couldn't go to because of my class schedule. 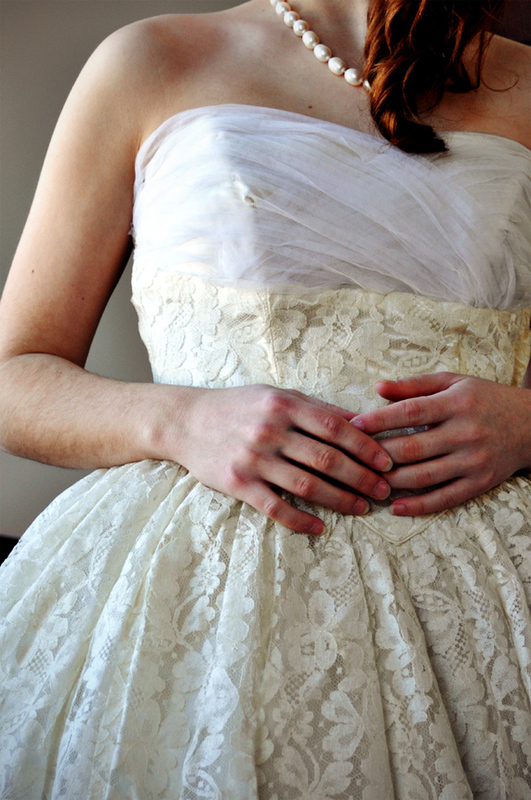 And then one day we went to an antique store together and stumbled upon an exquisite Priscilla of Boston wedding dress...and we couldn't help ourselves. We bought it with plans to restore it, neither of us really knowing what we were doing. 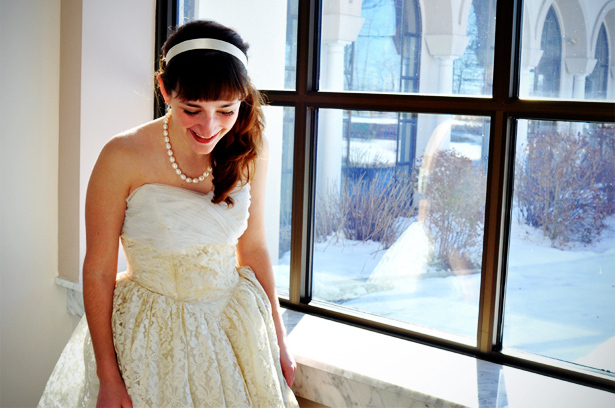 That one dress turned into four when my mom found three wedding dresses at an estate sale. The four dresses turned into many more when we started looking on Ebay, and before we knew it, my mom had roughly 50 dresses in all styles, spanning 100 years of fashion history. 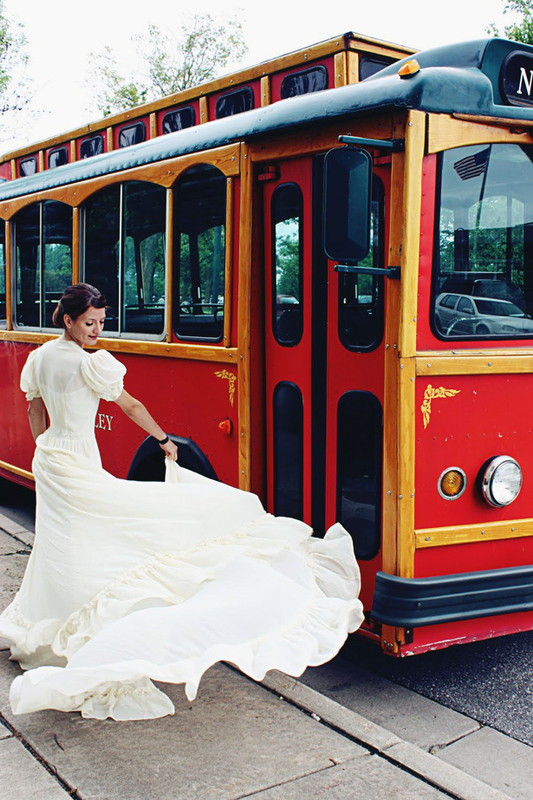 Originally, our plan was to start a vintage wedding dress rental business, but we have since widened our focus. Here's her website, if you want to take a peek (though keep in mind that the site isn't done yet - both of us work a lot, and never quite have the time we would like to devote to this endeavor!) 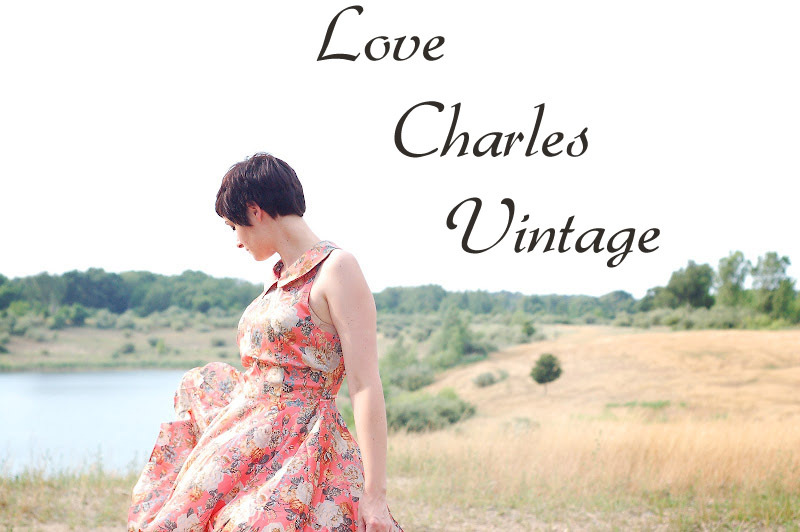 She now hopes to offer a variety of vintage goods for rentals for weddings, bridal showers, baby showers, fundraisers (like the fashion show), and other events. She has quite the collection - antique baby carriages, a tandem bicycle, an old sea chest...but the dresses will always be my favorite. Sometimes I forget just how stunning her collection is, and then I see the dresses all in one place and I get awestruck all over again. It's such a privilege to own such tangible pieces of history. It does make me a little bit sad that these dresses weren't kept in their respective families, but I feel lucky to get to wear them from time to time and share their beauty with a whole new generation. Laura, how exciting! 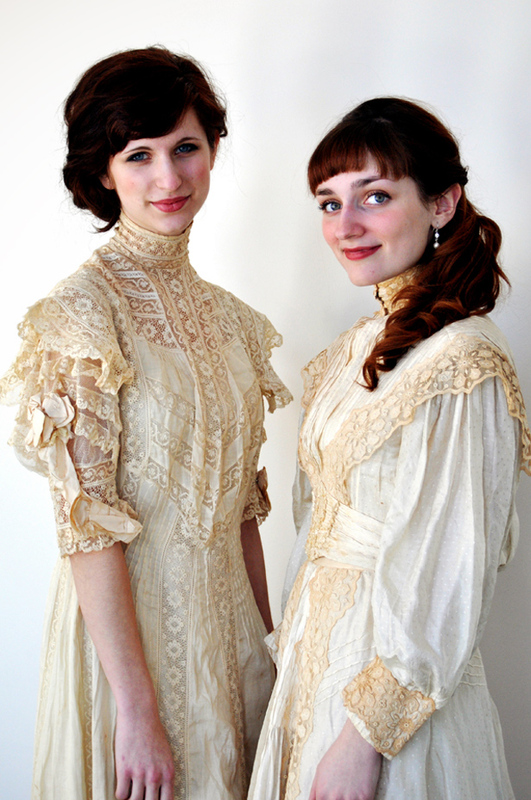 And how exquisite those dresses are!! It just makes me happy to hear about people doing what they love, just like that!! Wow. I am in complete and utter awe. Wow, that's so amazing! You guys are like the vintage queens. I am in love with every single one of these dresses! Excellent post! Oh man this collection is absolutely fantastic! 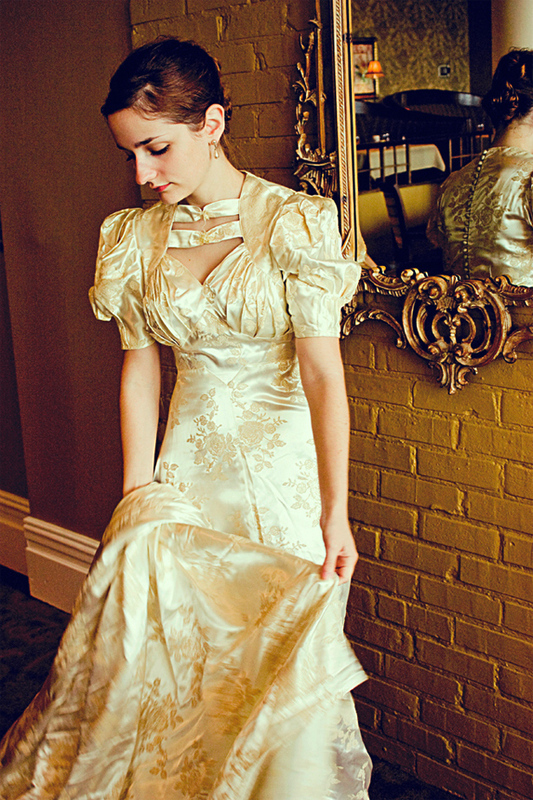 I am so in love with vintage wedding dresses. 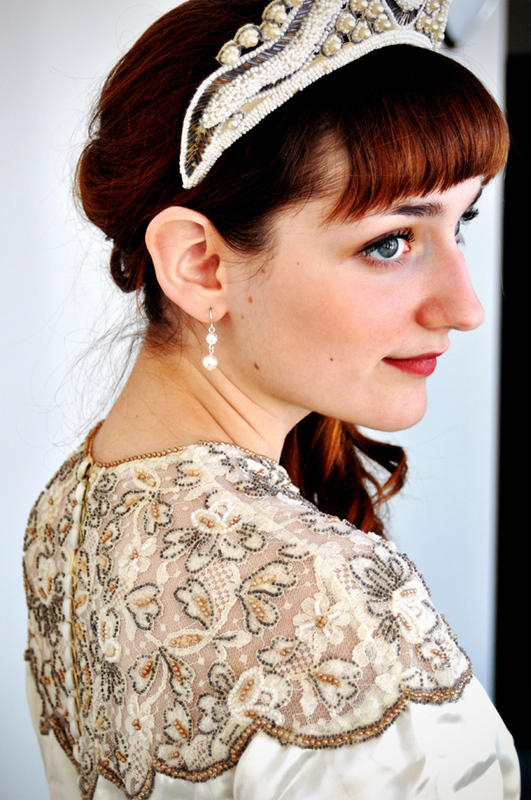 I even have convinced myself I want a vintage 50's one for my own wedding some day. Or at least it has to look just like one if it's new. The one you're wearing in the last photo is gorgeous. 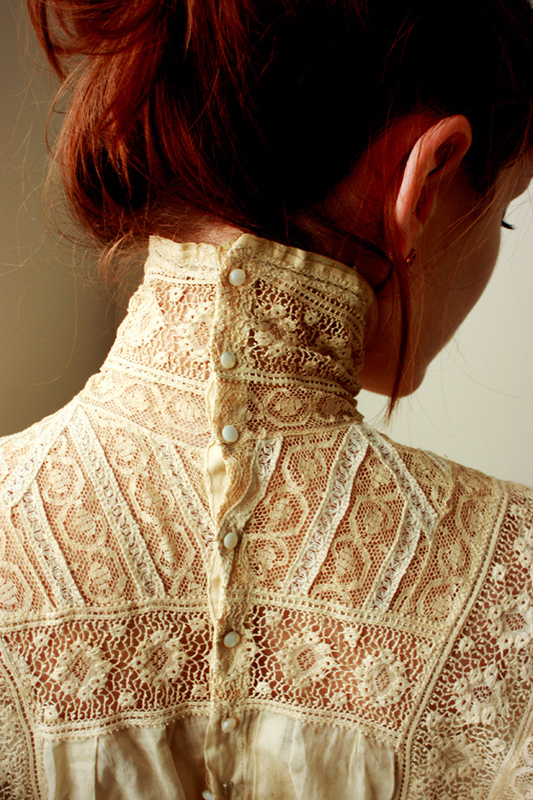 So much pretty lace and a sweetheart neckline too! They're all too gorgeous! I love the 1940s and 1920s ones the best, but they're all stunning. I've never been very interested in modern weddings, but I would love to wear something like these if I have a ceremony. Are you kidding me right now?! Gorgeous! Just gorgeous! I can't even believe my eyes! I want them all! Things were so much more lovely back then. Oh my gosh! What a stunning collection of dresses. Each and everyone is so gorgeous, detailed, and unique. Wow, these dresses are beyond beautiful. I love the romanticism and how whimsical and feminine they are. Gorgeous. This post is amazing! And some of those dresses are just so beautiful. I think we have one vintage wedding dress kicking around the house, but it's a bit 70s, and we just wear it to be the Bride of Frankenstein on Hallowe'en. These are simply stunning! Wow, CAn you post more please! Make a book? I would buy it! you've just now blown my mind completely!!! holy heaven Laura, it's as if this whole post transcended time and came to us all the way from another era entirely. 50 dresses???? i am in awe. not only of their beauty, your beauty and your Mom's amazing eye for distinctive detail but also because of the way this collection began. i've never had something like this to share with my Mom so i really appreciate your bond together over fashion, tradition and a shared, symbiotic passion for something. it's a beautiful thing! happy post-holiday frenzy Laura - i hope there was a lot of fun, happy times and cheering to smile about!!! Oh my these are so beautiful, my favorite is the 1910's! These are gorgeous! 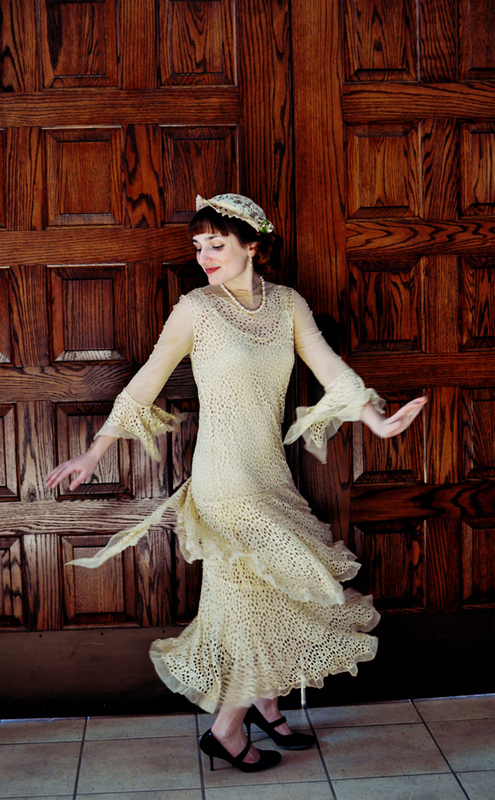 Love the 1910's and the 1920's (my favourite fashion periods). I'd like to have one of them. I've seen similar collections and some dresses could be worn nowadays to a special event. I prefer those dresses rather than what you find at the current wedding collections, with pieces that make you look like a cupcake. © 2012 The Joyful Fox. All personal photographs and content are property of The Joyful Fox. Do not copy or reproduce without written consent. All rights reserved. Hi there! 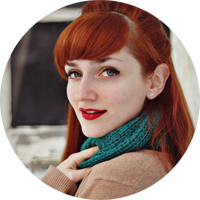 I'm Laura, a 24-year-old writer and graphic designer from the mitten state. I'm crazy about style, food, words, and of course, foxes. Welcome!